In one way or another, you have no doubt enjoyed the warmth, closeness, traditions and support of Jewish community throughout your life. Once you are gone, who will keep these traditions alive and thriving for future generations? Make a difference in our local Jewish community and around the world. A legacy gift is your way to leave financial resources to Jewish institutions, enabling them to provide rescue, relief, support and educational services here and in 60 countries worldwide. A philanthropic advisor from the Jewish Federation can be your partner in planning a legacy gift that is consistent with your other estate plans; or, you can contact a tax advisor or estate-planning attorney for information specific to your situation. To arrange for a confidential meeting, please contact Mark Fink at 845-782-7651 or Mona Rieger at 845-565-6256. What will you pass down to future generations? Your passion for doing good? Your love of Jewish traditions? Your dedication to our Jewish Community? The Jewish Federation of Greater Orange County has a long history of building our Jewish community, locally and globally. We seek out and support programs that care for those in need, deepen engagement in Jewish life and create Jewish connections in Orange County, Israel and worldwide. What Jewish experiences do you most cherish? The taste of apples and honey at Rosh Hashanah? Your first trip to Israel? 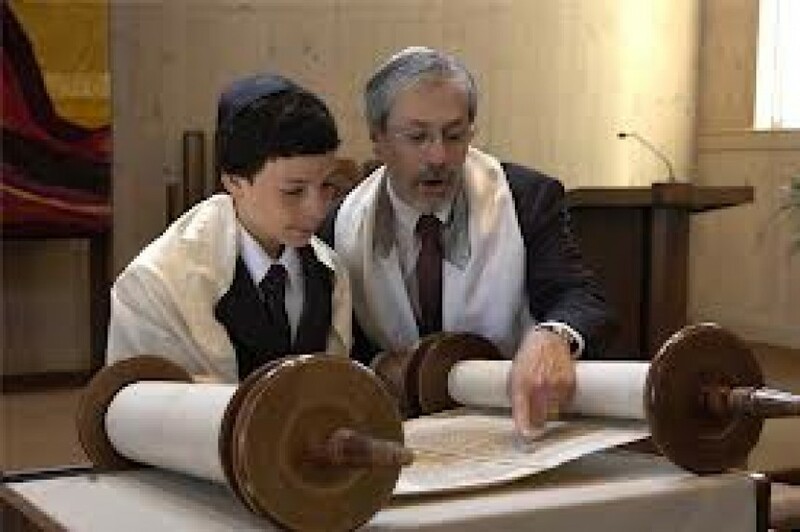 Hearing Torah chanted at a family bar mitzvah? Creating your own Jewish legacy ensures that you will be remembered and that your work and your values will continue when you are no longer here. It also serves as an example to your loved ones that you believe it is important to support the Jewish community. The Harold Levine Endowment Program of the Jewish Federation of Greater Orange County currently has more than forty endowments and continues to grow, ensuring our beneficiary agencies the ability to continue to enrich our community’s future and to be there to help Jews facing hardships here and abroad. These funds (managed by the Laidlaw Group) can be established with any amount of money. The interest is reinvested in these funds until they reach a corpus of $1,800, at which time distributions can be made to named charities. 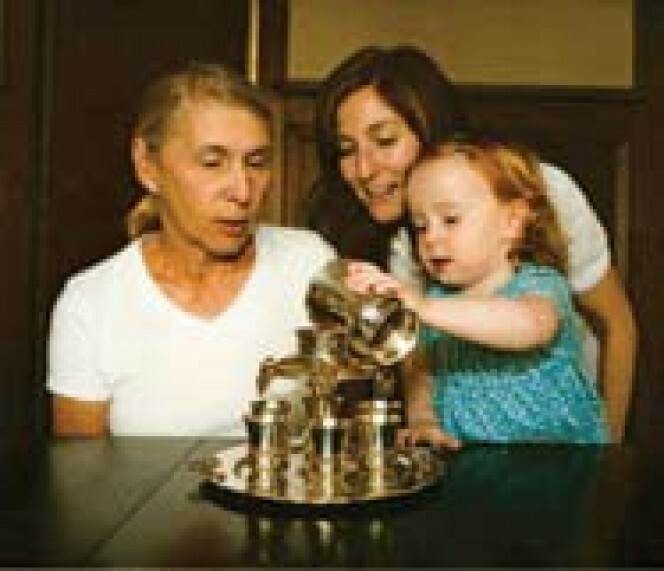 All endowment funds must designate a minimum of 30% of the interest earned to the Jewish Federation Annual Campaign. For more information about Endowments, please click here.